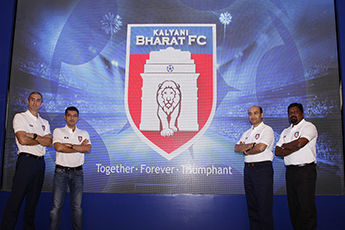 +91-22-2348 4343 info@kool-ex.co.in BREAKING NEWS!!! 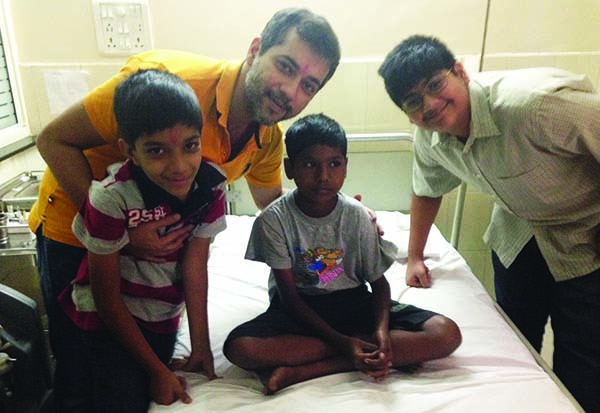 The JASWANTRAI BHORUKA SMARAK TRUST is a family owned trust promoted by the Directors of Bhorukas. Right from its inception, the trust has been actively involved in social activities, aimed towards providing better facilities amentities to the people. Our trust is regularly donating funds to Vishranti Cancer Care foundation, Pune, which caters to the under privilage section of the society. Donation of the Ambulance for the welfare of the Pune'ites. Presented by our Managing Dierector, then, Late Shri Subhash Chander Agarwal to the then Commissioner of Police, Pune, Mr.K.K. 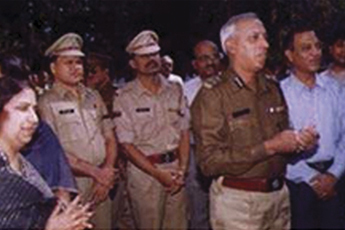 Kashyap in August 1999. 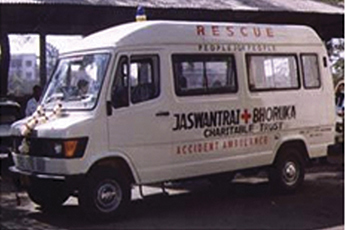 Providing free Ambulance service in Pune, in association with RESCUE a voluntary organization. 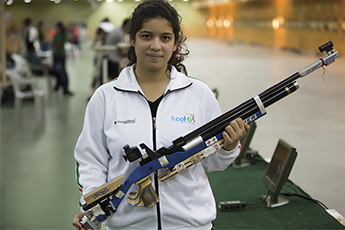 Bhoruka is the proud sponsor of Ms. ShriyankaSadangi, currently Junior No.1 in India for 10 Mt Air Rifle Shooting. She is a medal hopeful for 2020 Olympics in Tokyo, having already won the Gold at the World Junior Shooting Meet in Suhi, Germany. 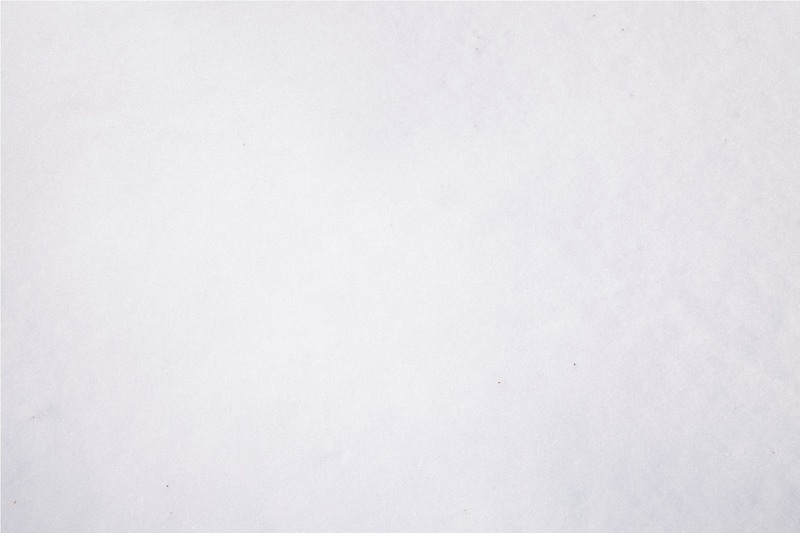 Gagan Narang, the Indian shooter in Air Rifle shooting, has been bringing several medals to India with his record breaking performance in several championships (London Olympics, Common Wealth Games, Asian Games, etc.). 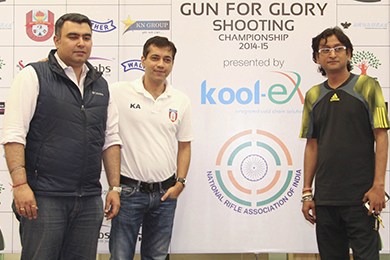 Koolex is the proud sponsor in Gagan Narang's organization for encouraging shooters from India.